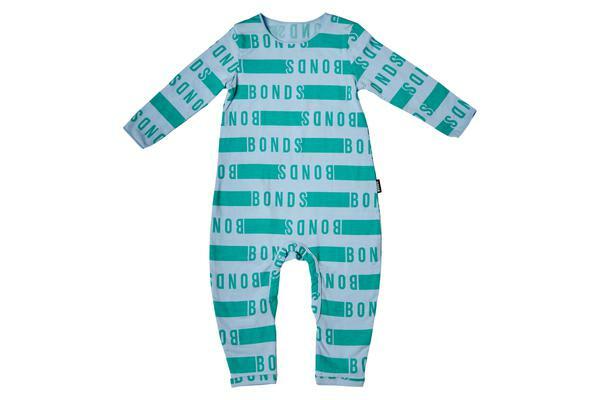 Your baby will be snug, warm and stylish with Bonds Wonderbodies. In a full length, this suit is soft and snuggly with comfortable seams and cuffs. Features quick snap studs for easy nappy changes on the go. 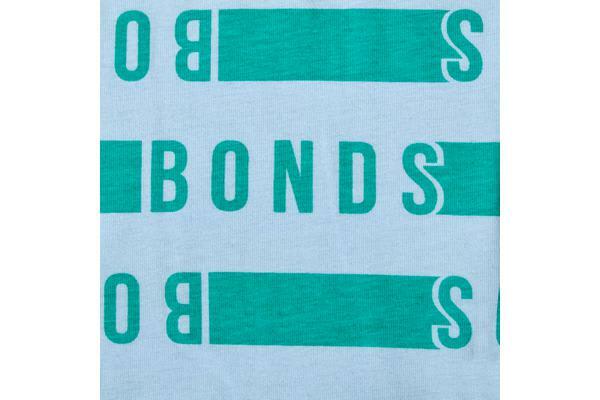 Made of a lightweight and stretchy cotton blend, this suit is designed to be worn alone or layered. 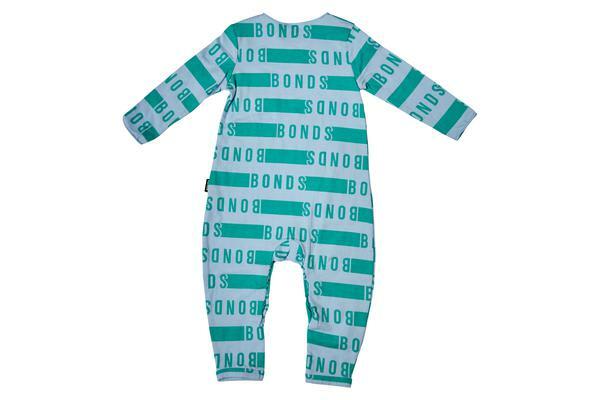 Available in a range of bold colours, this suit is a versatile year-round essential for your little tot! Material: Cotton/Elastane.